Smoko is one of those laid backs with a cool vibe to it. Do not let that get you thinking that this may be a Rnb rap kind of a track, on the contrary it isn't. This song is very conscious and we can all learn a thing or two about friendship when we listen to this track. I feel this track so much that I won't give away much information about it, that's how much respect I have for Styles. Get the track and listen to it to understand how I feel. 8. King Jnr - What Happened To Me? EyeeNtsatshana is one of those songs which carry a positive message and at the same time that you can dance to. Production is on point and this is Test at his best. The song was composed for those young ones who don't listen to their elders and who think their way is the right way. In this song Test is a kid who tries to tell other kids that not listening to their elders could have dire consequences. He also let's the other kids know that if they don't listen to their elders that he won't play with them, in this way speaking to them directly by being one of them. The song has a Kwaito feel to it because Test is an artist who is inspired by old is school kwaito. It is also very clever that you can dance and sing to a song that teaches you a thing or two. This duo don't beat about the bush when it comes to expressing their opinions. On this joint, they appreciate the opportunities bequeathed to young South Africans in present day thanks to our parents' struggles during the apartheid era. Quite unusual as the South African youth is known for complaining, bitching and blaming all things on the government. Shaka Zulu provides an okay beat that allows the two MCs to spit their souls out with vigorous conviction especially Lemzin. Not bad. "Going through a lot" by Sabza is one of those songs which takes a person into a deep level of consciousness and in most cases brings forth that sincere feeling of nostalgia. In this song Sabza expresses what most of undoubtedly feel most of the time, so everyone will definitely be able to relate to this song. In this song Sabza tells us how he feels and how life has left his state of mind. In this song Sabza conveys his feelings and tells us that music is his only chance of as survival because the problems of the world that he faces have just became too much for him. He also makes sure that we don't think that he complains to much but tells us his side to his story. 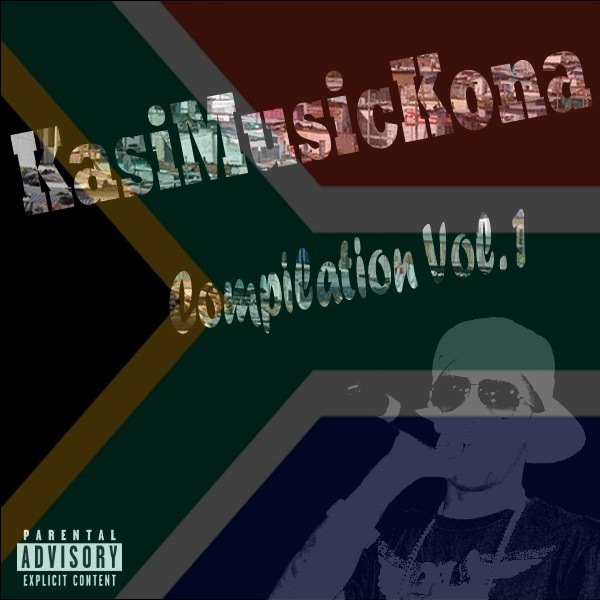 The Compilation will be up for downloads very soon. All thanks to Sabza and Stevinhio Wanda for the reviews.